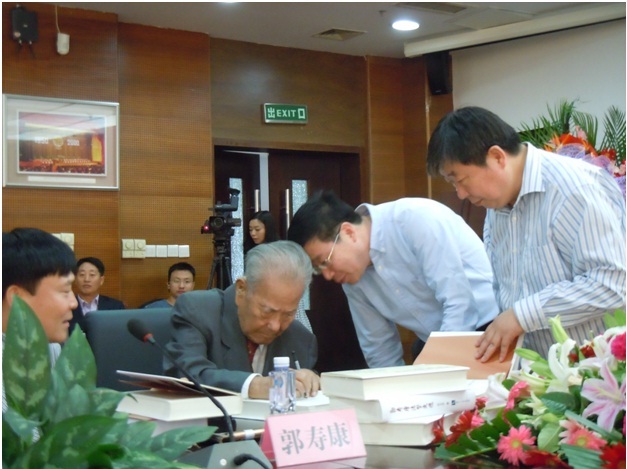 This entry was posted in China IPR, Education and tagged Guo Shoukang, Hu Shi, Liu Chuntian, Renmin University, Tian Lipu. Is a Book Warming a lower temperature book burning ? – David A. Kalow. Counselor and Attorney at Law: IP Strategy. David@Kalow.com. 917-306-6708. 833 Broadway, 2nd Floor, New York NY 10003. Here’s the video of me and Prof. Guo for the interview we did together for CCTV in 2009: http://vimeo.com/30091093.